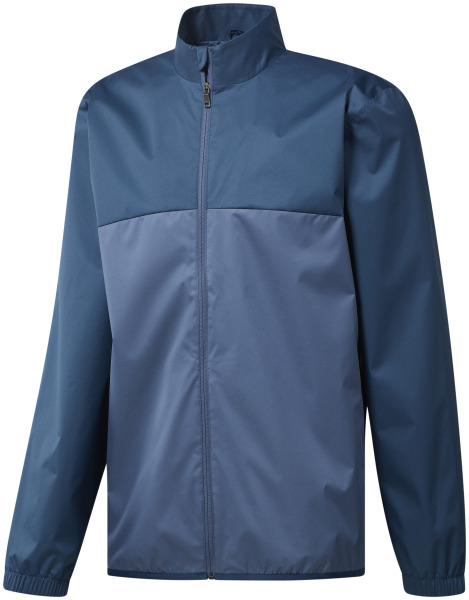 Climasotrm fabric for lightweight water resistance, this 100% polyester jacket is critically seam sealed and water to 3000 mm. Features a brand mark on right sleeve. 1 year warranty. 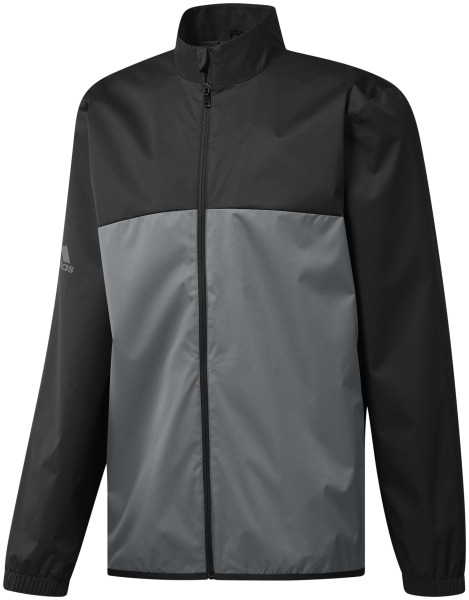 I'm interested in learning about the adidas Climastorm Provisional Long Sleeve Rain Jacket - Men's. Please contact me.